(Seychelles News Agency) - Seychelles' newly created Financial Services Authority (FSA) has started operations and launched its website at a photo exhibition this morning, formalizing its role as the country’s new regulatory body of corporate services providers, securities exchange, insurance and other related businesses since March 1. 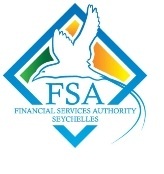 FSA replaces the Seychelles International Business Authority which has since 1995 held the dual roles of regulating and marketing of the Indian Ocean archipelago’s financial services sector. Speaking at the exhibition this morning, Seychelles Finance, Trade and Investment Minister Pierre Laporte said, "another piece of history is being written in the financial sector, which has been in existence since two decades." He said that two different agencies will be tasked with the regulation and promotion of the Seychelles financial sector. 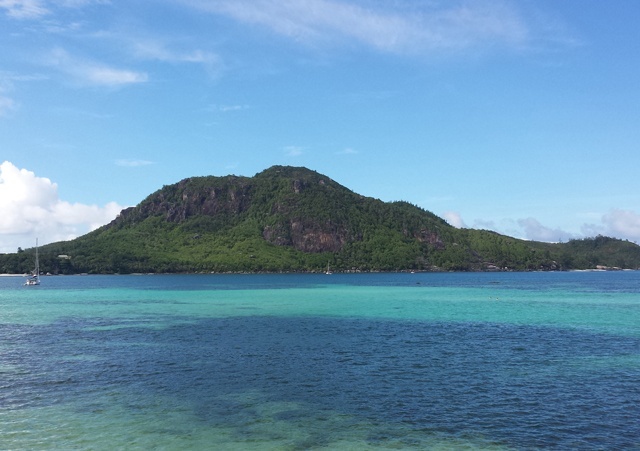 FSA will now act the regulatory body while the Seychelles Investment Board will be solely responsible for the promotion and marketing of the Seychelles jurisdiction. "This is happening during challenging times, which see the transformation of the industry," said Laporte. Like SIBA, the FSA will be managed by a board of directors provided for by the Financial Services Authority Act. Wendy Pierre, who was previously the CEO of SIBA, now heads the FSA. "In two decades, the Seychelles’ financial sector has matured in collaboration with the Seychelles Central Bank and now more than ever before it has a commitment to deliver," said Wendy Pierre. During the exhibition, three agreements were signed; Memoranda of Understanding between the FSA and the Seychelles Central Bank, the Seychelles Fair Trading Commission and the Seychelles Investment Board. Seychelles' offshore financial services sector has grown over the years, from 650 International Business Companies in 1996 to 140,000 presently. There are also about 1,000 registered trusts and over 300 foundations. In November 2013 Seychelles National Assembly approved amendments to some sections of the 1994 International Business Companies Act and the inclusion of a new section to ensure that the law and offshore sector are in line with international standards and the Organisation for Economic Co-operation and Development (OECD) recommendations. The OECD in 2013 categorised the Seychelles jurisdiction as "non-compliant" in terms of tax transparency rules, along with Switzerland and Cyprus. Seychelles defended its reputation, saying it was committed to implementing internationally agreed tax standards but that delays were experienced in introducing new legislation following two elections.